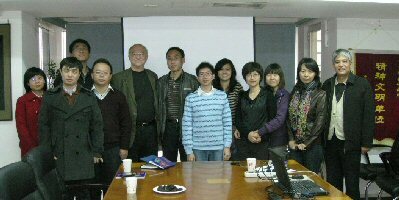 For three weeks in October (October 7-26), 2010, I was a "Visiting Scholar" in Beijing, China, generously hosted by China Research Institute for Science Popularization (CRISP) and representing the Center for Inquiry (CFI), of which I am a senior research fellow. CFI and CRISP in alternate years send or receive a Visiting Scholar. 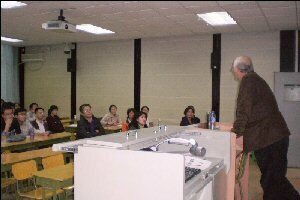 I lectured on Science and the Paranormal at CRISP headquarters and (to a class of graduate students in physics) at Capital Normal University. I also did research on several topics, including traditional Chinese medicine (e.g., at the Museum of Traditional Chinese Medicine at Beijing University of Chinese Medicine). See also Acupuncture Patient.